Jay Baer is the New York Times best-selling author of six books that help you get more customers or keep those you’ve already earned. 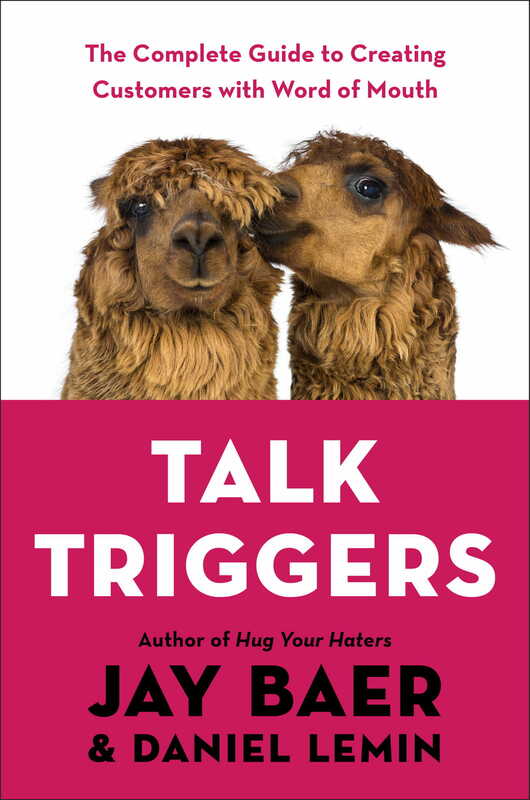 Jay’s new book is Talk Triggers: The Complete Guide to Creating Customers With Word of Mouth. Published by Penguin Portfolio, Talk Triggers is the complete blueprint for growing a business by giving customers a memorable story to tell. Also the first business book with alpacas on the cover! 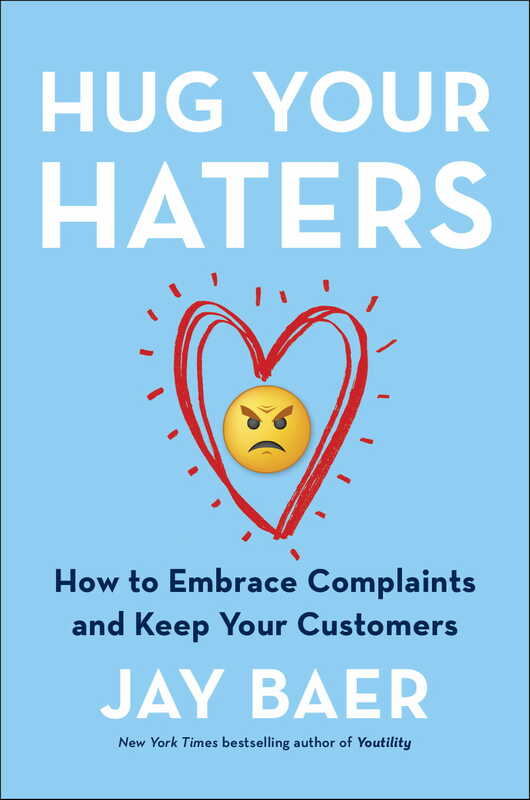 Hug Your Haters: How to Embrace Complaints and Keep Your Customers. 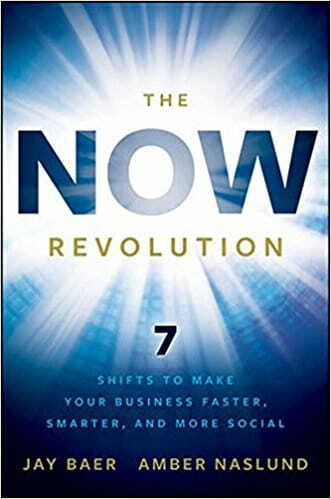 is the first book on customer service disruption, and is one of the best-selling customer service books, globally. Named one of 2016’s top 3 business books by Strategy : Business Magazine. 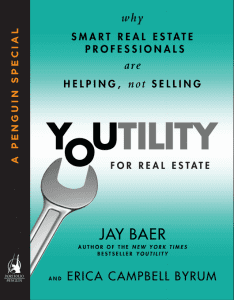 Jay’s book Youtility: Why Smart Marketing is About Help not Hype is a New York Times and Amazon best seller. 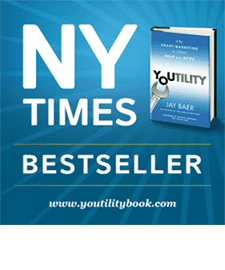 Published by Penguin Portfolio, Youtility helped redefine content marketing and digital marketing for modern business. The Youtility keynote presentation is a powerful mix of inspiration and practical, real-world examples. Co-written with digital marketing expert Erica Campbell Byrum from Homes.com and ForRent.com, Youtility for Real Estate: Why Smart Real Estate Professionals are Helping not Selling takes the core premise of Youtility – making your marketing so useful, people would pay for it – and shows how it works for the real estate business. 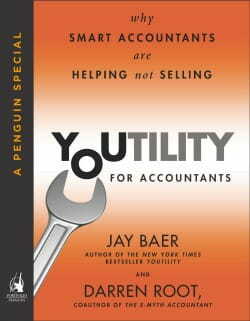 Co-written with best-selling author Darren Root, Youtility for Accountants: Why Smart Accountants are Helping not Selling takes the core premise of Youtility – making your marketing so useful, people would pay for it – and gives it an accountants-only twist. © Jay Baer and Convince & Convert, LLC. All rights reserved.